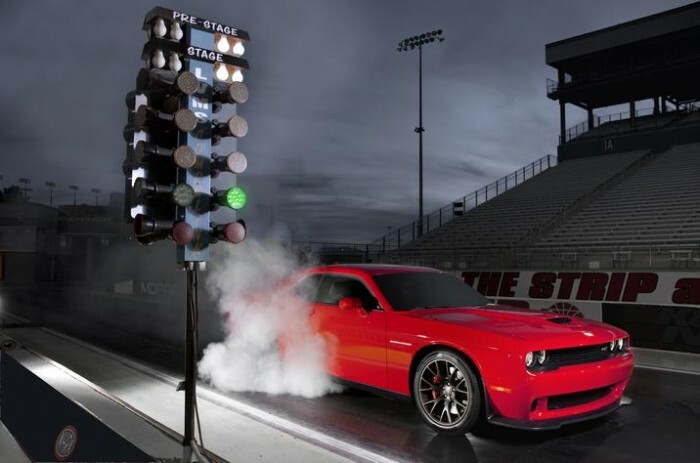 Marketing for the all-new 2015 Dodge Challenger SRT Hellcat has been flawless. 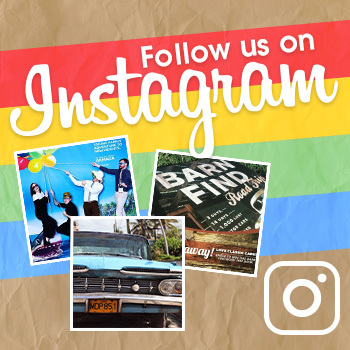 Droves of gearheads have been flocking to the internet to check out the latest videos and drool over all the photos. 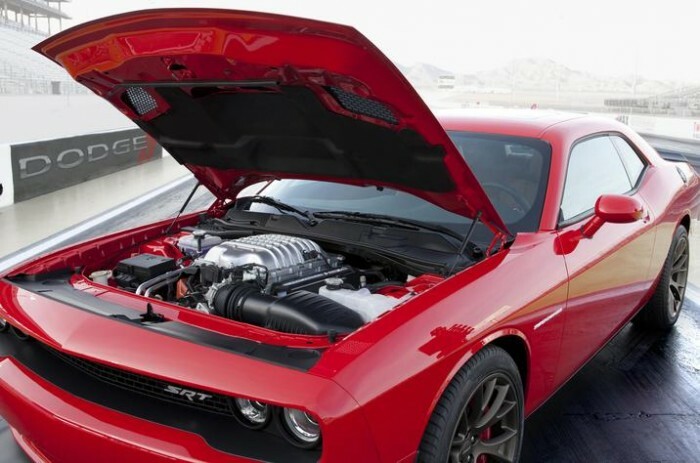 But perhaps as little as 1,200 of those gearheads will actually get to be behind the wheel of one, as Edmunds is reporting that 2015 Challenger SRT Hellcat production is likely to be severely limited. The information comes from an unnamed source within Chrysler Group, who did not wish to be identified. When Edmunds reached out to Dodge on the issue, however, CEO Tim Kuniskis would not confirm or deny the 1,200 estimate. Reportedly, it will take the next several weeks to determine which dealerships will actually be selling the SRT Hellcat. If you’re interested in buying one, it’d be wise to begin talks with your dealership straight away. Though Dodge has not officially weighed in, an unofficial SRT Hellcat Twitter promo account says that Edmunds was misinformed.